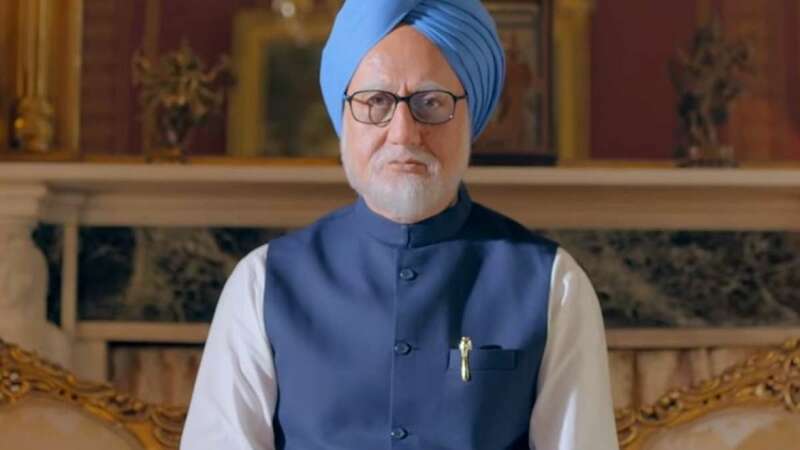 New Delhi : Soon after the release of Anupam Kher's upcoming movie 'The Accidental Prime Minister', the social media has been flooded with memes and jokes made with the one-liner picked up from the trailer. First, check out the trailer below then how people twisted it into funny memes on social media. Based on the controversial book of Sanjaya Baru, the film presents Anupam Kher essaying the character of former Prime Minister Manmohan Singh. The film is expected to hit the silver screens on January 11, 2019. Take a look at the memes trending on the social media. Young RaGA : Mujhe politics main koi interest nahi hai. The political drama, set during the time when former Prime Minister Manmohan Singh was in power, has been directed by Vijay Gutte. Apart from Kher, the cast includes German actor Suzanne Bernert as Sonia Gandhi, Arjun Mathur as Rahul Gandhi and Aahana Kumra as Priyanka Gandhi. Since, the movie is based on the controversial book, the Congress has raised objection on the trailer, claiming that wrong facts have been shown in the movie. The party has demanded a special screening of the movie before the official release.